It's the last few days of our London Nightly Photoblog series in which we round-off the London day with one final glimpse of our beloved city. We dedicate this recurring series to all our Daily Constitutionalists. 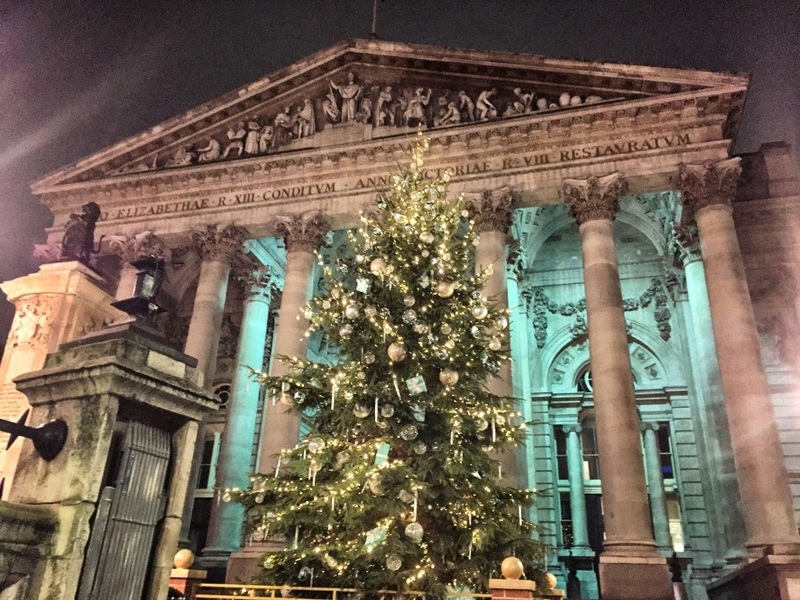 To those of you who are far away (hopefully you're planning your next visit) and to those of you right here in the Big Smoke, resident and visitor alike, thanks for reading, thanks for walking with us. We look forward to seeing you all soon. 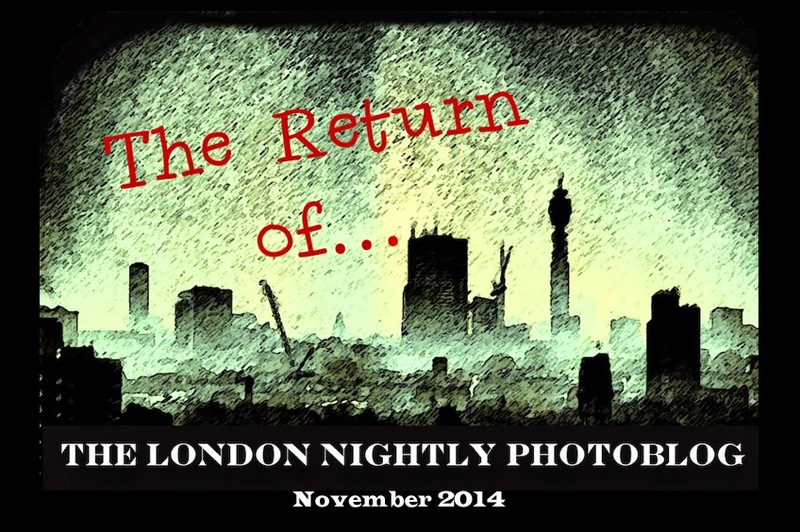 The London Nightly Photoblog will return in February 2015. And so we come to the most extraordinary letter in London's alphabet. First, the bass note: the river. Down here the Thames is broad-shouldered, easy and big. There's a salt tang in the air. And gulls. And cat-o'-nine-tails winds. Haunted winds that whisper of tall ships and swollen sails and spices and silks and rum. And then make good on that promise when they Zephyr us round corners into a pungent past of centuries-old sugar warehouses and ships workshops and the Dockmaster's House. So, yes, like the river, time bends here. And flows. Flows backward. And then, round other corners, ricochets into the fireworks of a futuristic London. Because this is Wall Street on Water - a place where cutting-edge, 21st century power and energy are made visible and tangible.A place where this time-honoured city is re-inventing itself. Spectacularly. In short, if you like walks that have Surprise Me written all over them...well, you just turned up trumps. And a bonus...we'll end at the new, not-to-be-missed River Thames & Docklands Museum. 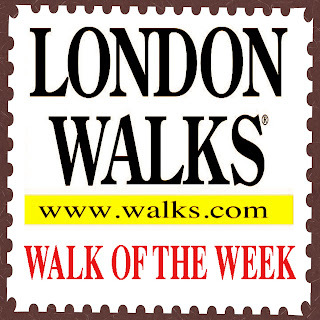 The Docklands Walk takes place only on the first Saturday of every month. Meet Chris or Judy or Stephanie at 10.30 am just outside the main Jubilee Line exit – NOT the East exit – of Canary Wharf Tube. 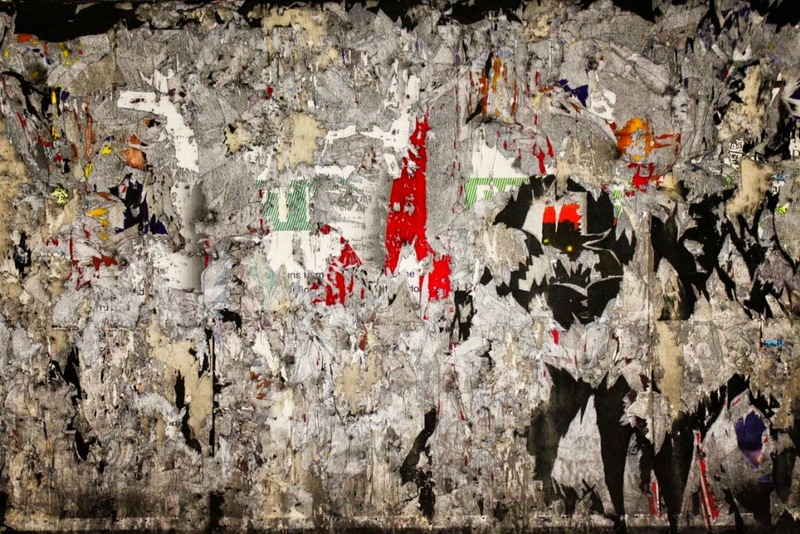 N.B., a 2-Zone Travel Card (or Oyster Card) is a good idea, because we take a couple of short journeys on the DLR. 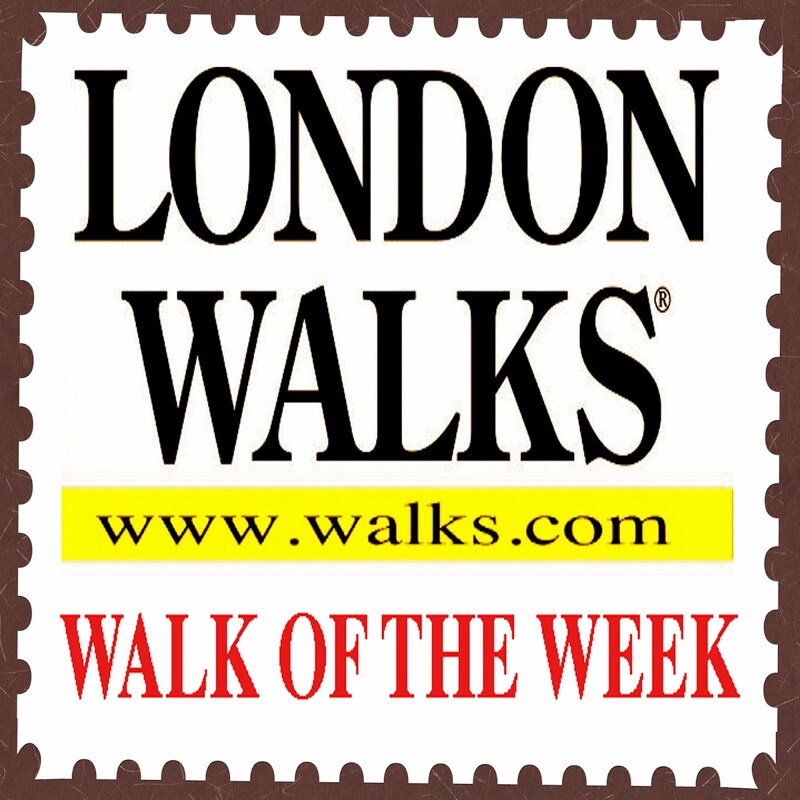 And in any case you'll be able to use it for your initial journey to Canary Wharf Tube for the start of the walk; and use it for your return journey at walk's end; and indeed use it for the rest of the day. 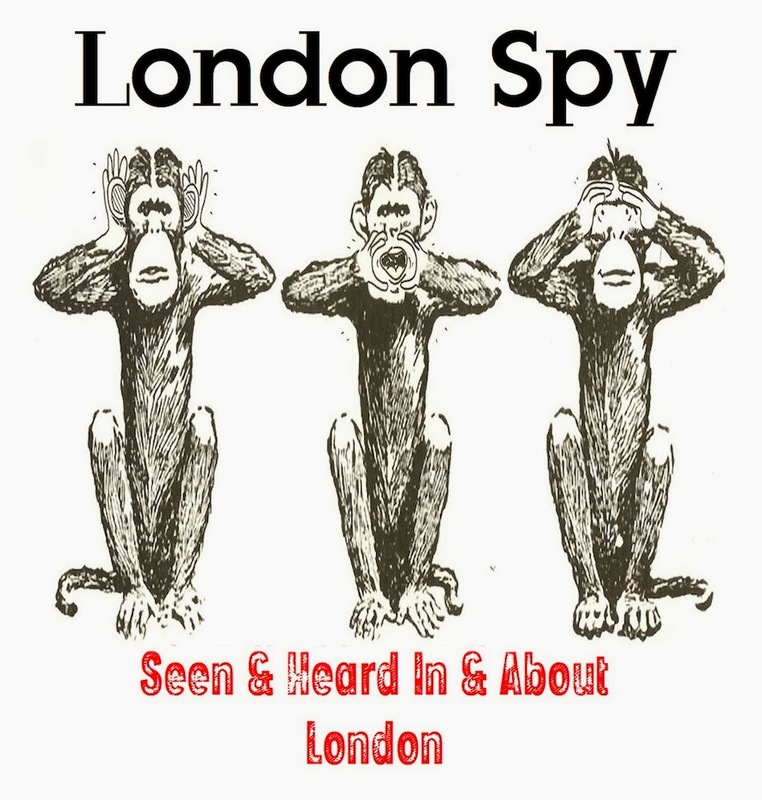 Bottom line: you'll save yourself some dosh if you're a card-carrying London Walker! Part Two will appear early next week!